Welcome! The Welfare Office assists with applications for poor relief which consists of economic, medical and funeral assistance. 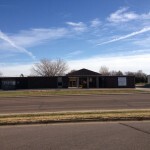 Our offices are now located at the Davison County North Offices, which is located at 1420 North Main St. in the previous Central Electric Building. *Please park behind the building, enter the North door, in the back of the main building. 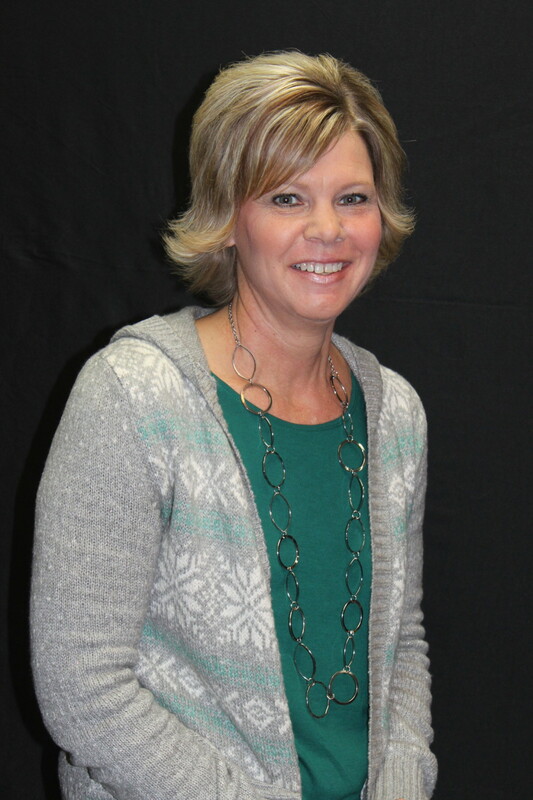 Dawn Grissom started with the Davison County Veteran’s/Welfare office in June of 2008 as an Administrative Assistant. In August 2011 the Veterans and Welfare offices were divided into two separate departments, at which time Dawn was promoted to Interim Welfare Director. In November 2011 Dawn was officially named the Welfare Director. Davison County Welfare provides emergency assistance for the indigent individuals who are county residents and meet the eligibility criteria, as outlined in state statues. This program is a resource of last resort which assists individuals, who have no other public or private third-party coverage. Depending upon eligibility, available emergency services may include shelter, rent, utility bills, medications, emergency transportation, burials, or hospital bills. County assistance is provided only when other resources have been exhausted. We also strive to promote collaborative efforts by ensuring that all individuals and families locate alternative supportive resources that will educate, empower, and assist them in reaching their maximum potential for self sufficiency. Economic Assistance is an emergency assistance program. Eligibility is based on state statue and county guidelines. The amount of assistance granted is established in the county guidelines and the Federal Poverty Level guidelines. For all assistance granted a state statute requires that a lien is placed against the individual. Economic Assistance is not an on-going program, but is designed to address the immediate need. Due to the attachment of a lien, the individual is encouraged to exhaust all other resources prior to making application with the county. The county will assist in making appropriate referrals and can act as an advocate on the individual’s behalf. The county is a resource of last resort and requires that all other resources be exhausted first. Medical Assistance is determined by a formula established in the state statues. The individual’s availability and affordability of health care coverage will be one determining factor of eligibility. All medical services must meet the criteria of medical necessity set by state statue. The county works directly with medical providers and past and current employers in assessing eligibility. The county must approve non-emergency medical procedures prior to the services being performed. The county investigates and potential third-party payee. If the county approves financial assistance, a repayment plan will be established. Davison County Welfare provides financial assistance for funeral services and burials for qualified individuals.